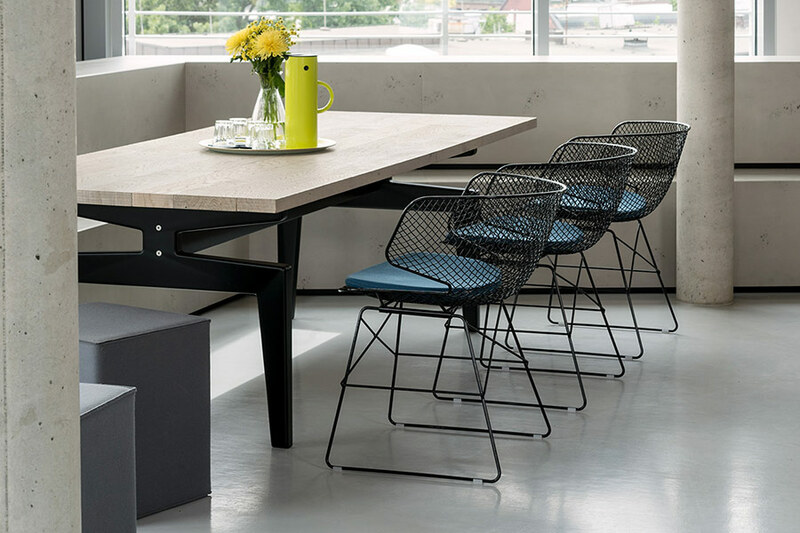 Eumenes is one of the brands selected to furnish Freiheit’s new office in Hamburg. Freiheit is a software companies where every day, since 1999, new ideas and software systems are developed for digital businesses. 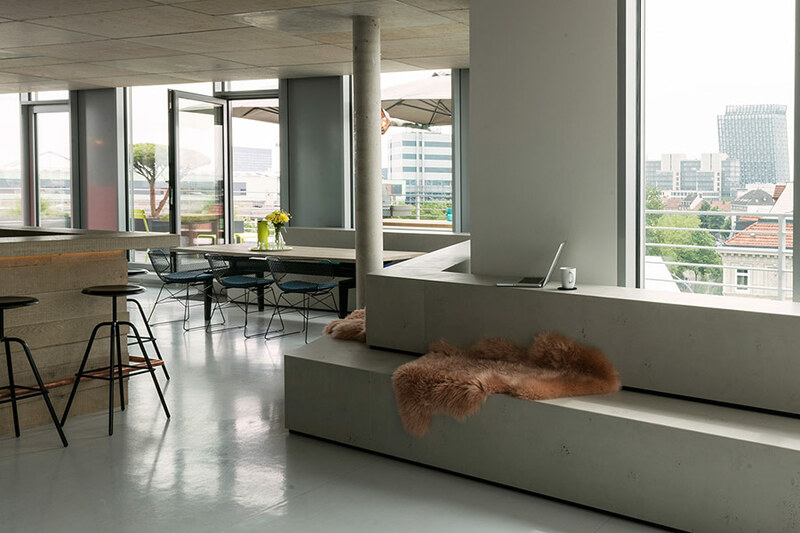 In the process of renovating their office in the city of Hamburg, the interior architect Arzu Kartal was asked to design a creative space that would match the innovative spirit of the company. 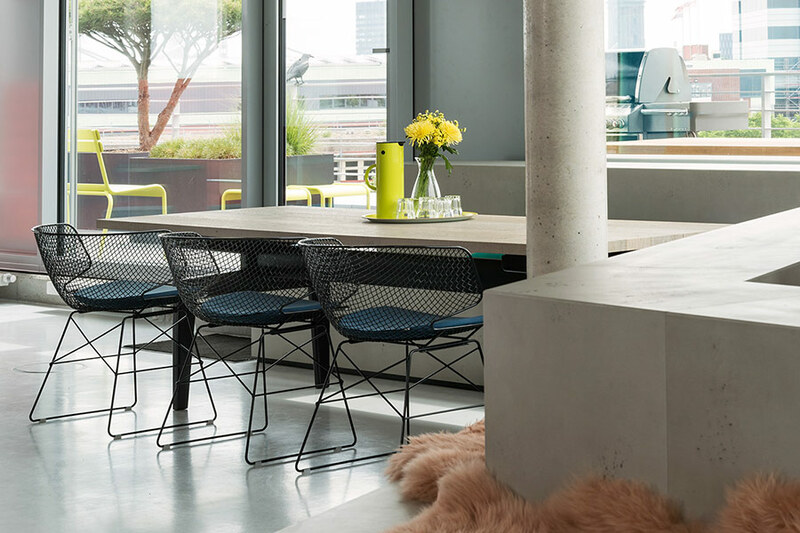 In such an environment, the arkys chair, designed by Jean-Marie Massaud, is able to stimulate forward-thinking and inspire solutions that combine technology and creativity.